Our Epic Voyage with a 40-foot RV through Wyoming, South Dakota, and Montana. July 24-August 12, 2009. 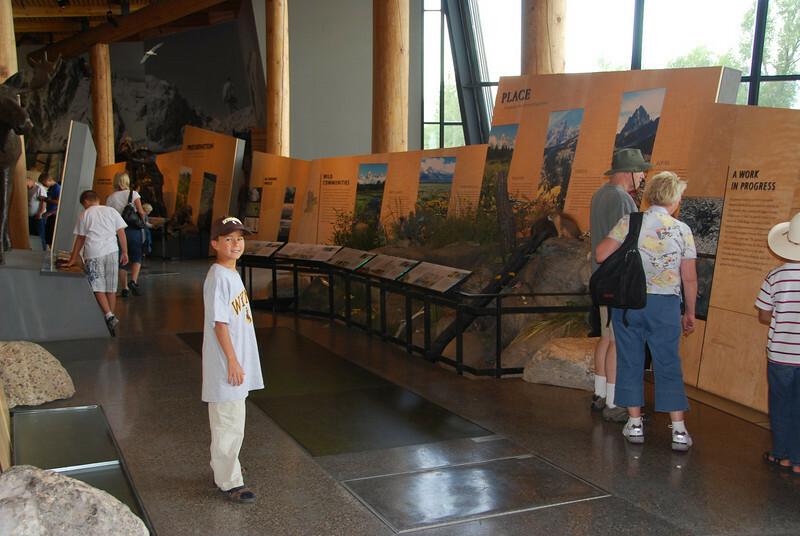 Jack, in the Tetons visitor center.